Yoga is for everybody and every body! Looking for a fun activity? 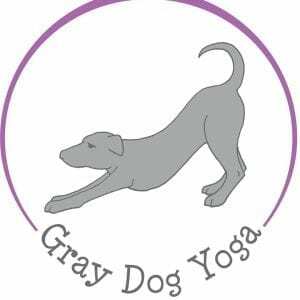 Come join us on September 14th at 3pm for yoga with Bobbi Stoakes of Gray Dog Yoga. We welcome all skill levels. It’s a great judgement free zone to try out yoga for the first time. Don’t have a babysitter, bring the kids! We look forward to making your day a little easier! Have questions? Please contact us for more information at 540-710-0100 and ask for Anna or check out our Facebook Page.